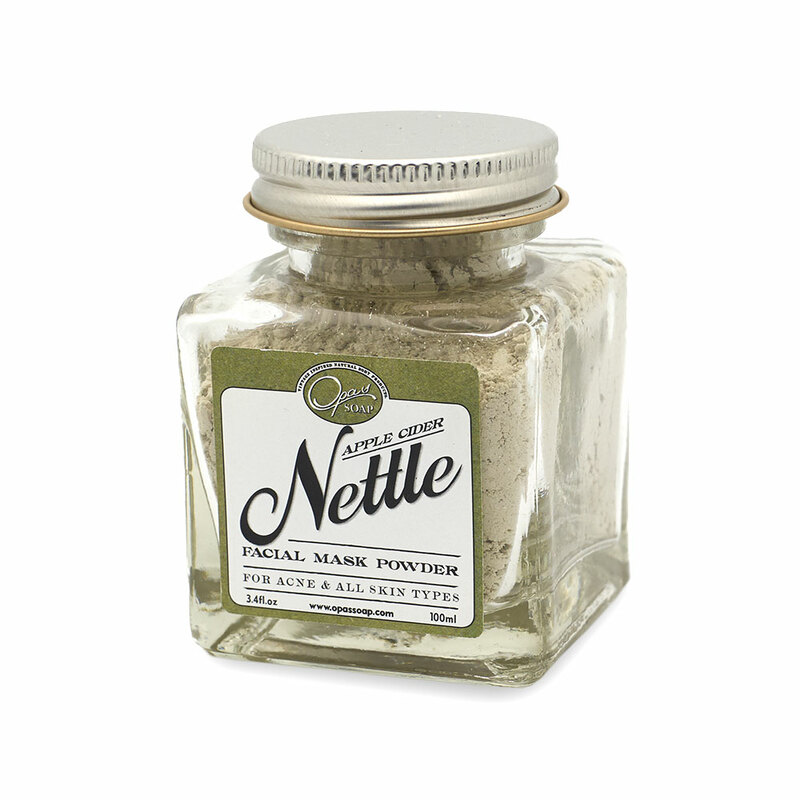 Wheatgrass facial powder with Mallow flower and French Green Clay. 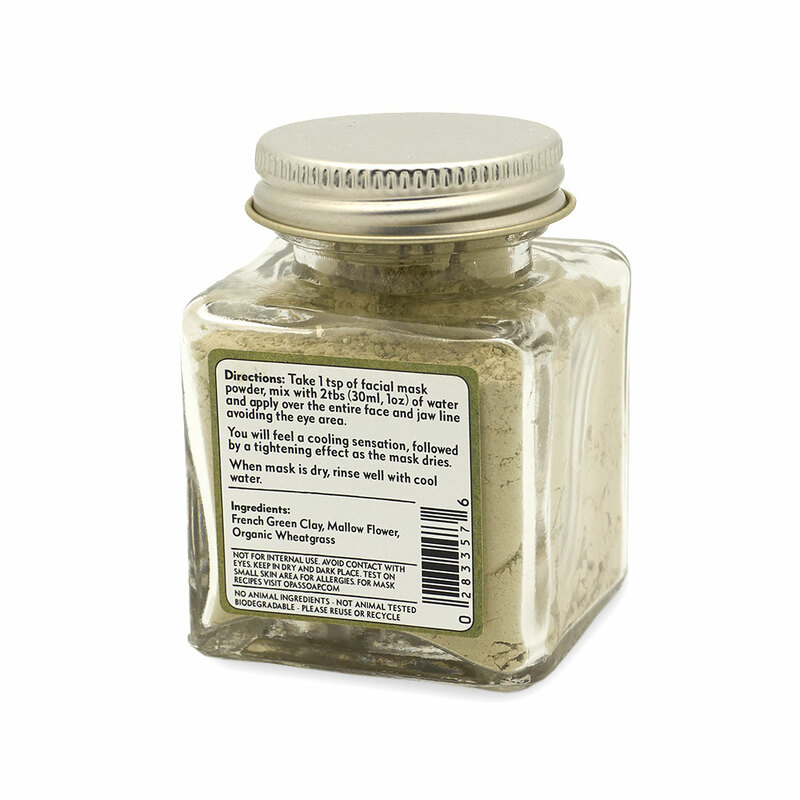 Mallow flower contains vitamin C, reduces skin inflammation and softens skin. Mallow flower is also beneficial to eczema skin conditions. 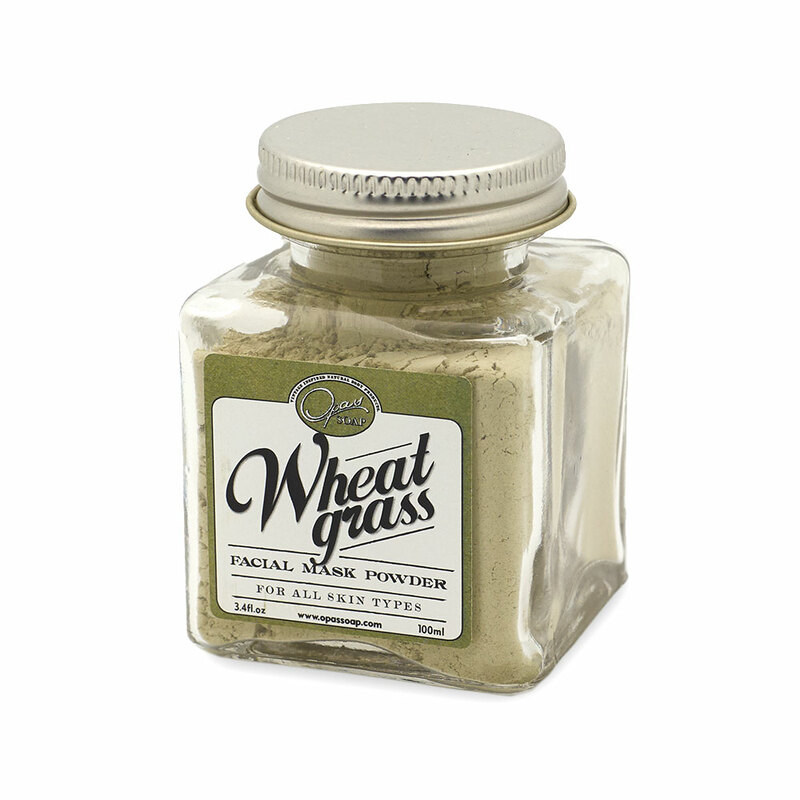 Wheatgrass is known for it’s detoxifying properties along with relieving skin irritation. Studies have shown topical wheatgrass applications can help with eczema including and other skin conditions. Wheatgrass is known as a miracle herb, it naturally contains a great amount of amino acids, enzymes, vitamins, minerals, and chlorophyll. Wheatgrass contains chlorophyll - aids the development of healthy red blood cells and is thought to aid against existing cancel cells. Chlorophyll has properties of; inhibiting bacteria growth and assist wound healing by stimulating production of new skin cells. 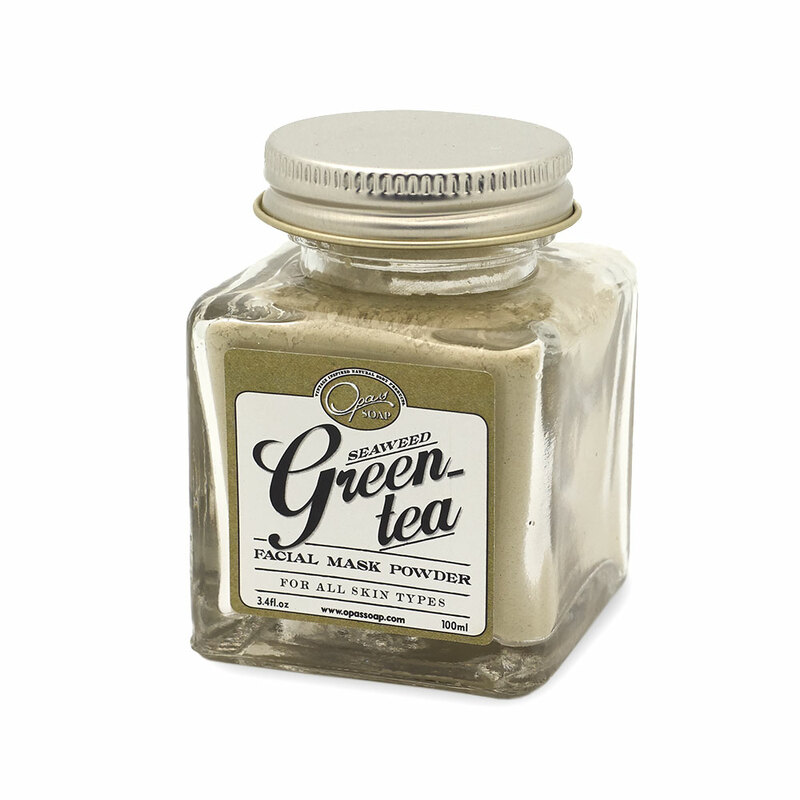 Further more chlorophyll is astringent making it a great cleanser, aids to reduce itchy skin accompanied by eczema skin conditions. Mallow Flower (Malva neglecta) is known as a medicinal plant for internal and external use. For dry skin types: add 1 teaspoon of avocado oil or olive oil. For normal and combination skin types: add yogurt, milk, egg white, or olive oil. Love this product! 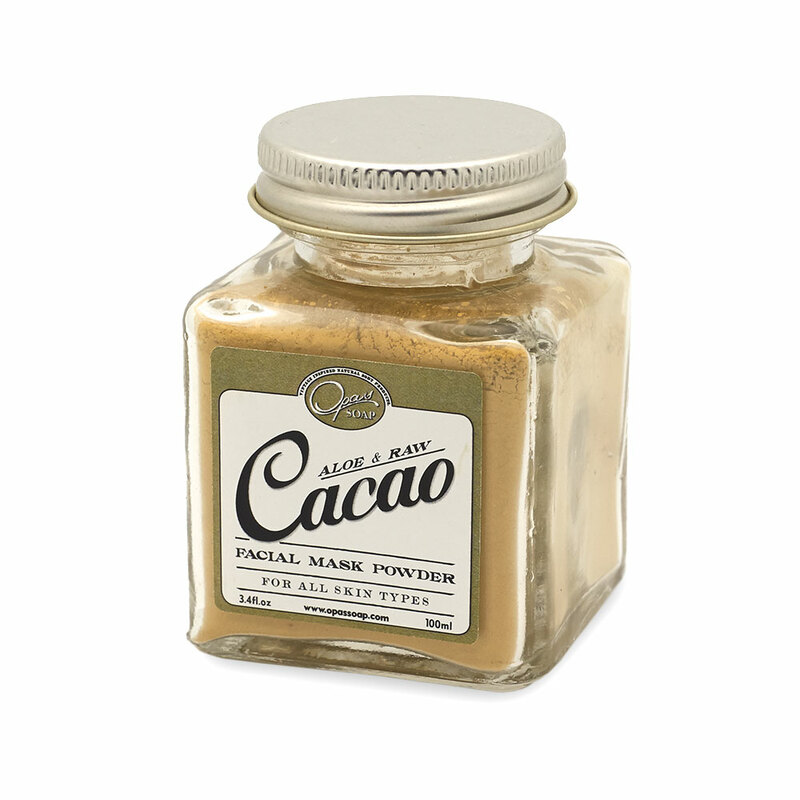 It really tightens the skin and closes the pores. It gives you a nice glow from increased blood flow to your face as well.